Fuji just released their official notice that Firmware 1.01 (not 1.1) is available, which we reported when it went live earlier today. It installed issue free for me, but was a little slow, so be patient. Good luck and happy shooting. 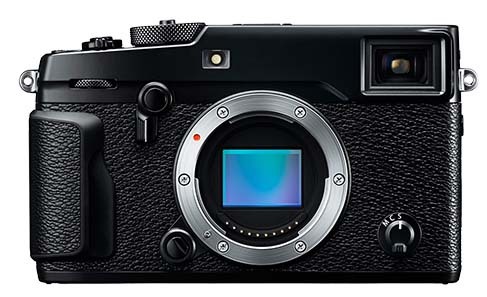 This entry was posted in Fuji X-Pro2, Press releases and tagged Firmware, Fuji Rumors, Fujifilm, Fujifilm Rumors, FujifilmRumors, Fujirumors. Bookmark the permalink. Trackbacks are closed, but you can post a comment.